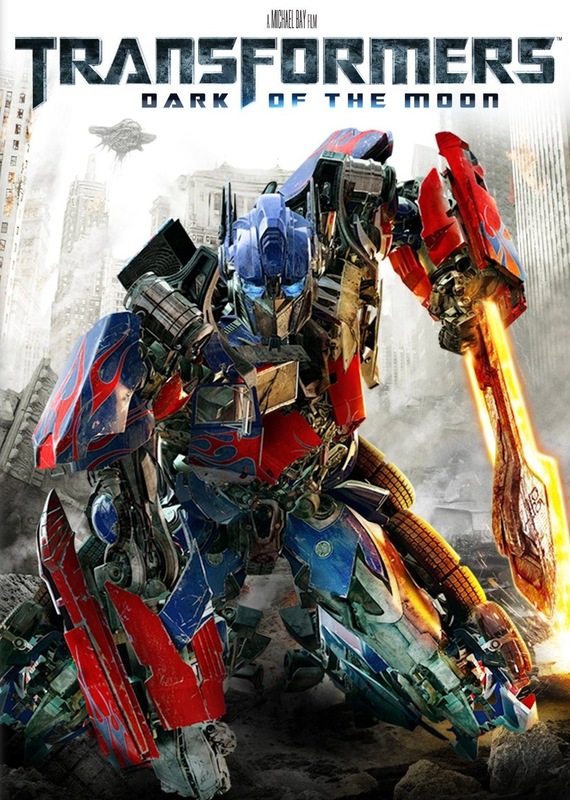 Really like Transformers: Dark of the Moon. It is the best of the three. For a long movie about two hours and twenty minutes it doesn’t drag at all. While it does have some of the same silly things as the first two they don’t let it take over. All so the love interest is still running around in a war zone in high heels, hair stays just so how ever she is much getter than the Megan Fox. What I like most about it besides being cool to look at is it gives closer. What I didn’t like was most of the songs they used. There is some nice dramatic sound track playing then kicks in another song over it. Oh all so some of the CG looked a bit weird. John F. Kennedy looked a bit strange. The best of the three movies. Well worth watching. Turn of the volume because there are some awesome explosion’s and sound FX’s. Have you ever seen the TV show Extreme Couponing on the TLC network? If so, man it is insane, getting thousands of dollars of stuff next to nothing, if not you need to check it out the next time it is no. Most of them spend the same amount of a time of a full time job getting and organizing coupons. While some do it so they can have a stock pile. Some do it so save money. Only see one guy so far that does it so he can give it away to people that need it. I can glad that coupons don’t work this way here the same way the do in that states. This video, Trike Racing – Fast and the Furious is one of the coolest things I have ever seen. Not just because they are riding adult sized trikes it is because the way it was filmed. It was made by Devin Graham and his friends. He as some other cool videos on his YouTube Channel. 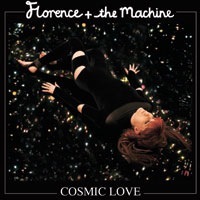 Have started to listen to Florence and The Machine’s song Cosmic Love again. Not sure why I have not posted this song before. It is awesome. Love this ladies voice plus she is very easy to look at. Need to find more music like this. Am very pleased with Kijiji.ca. Posted an add selling snow tires on rims. Had three phone calls and two emails. The best part they were sold less than 24 hours. Figured it would take longer than that. 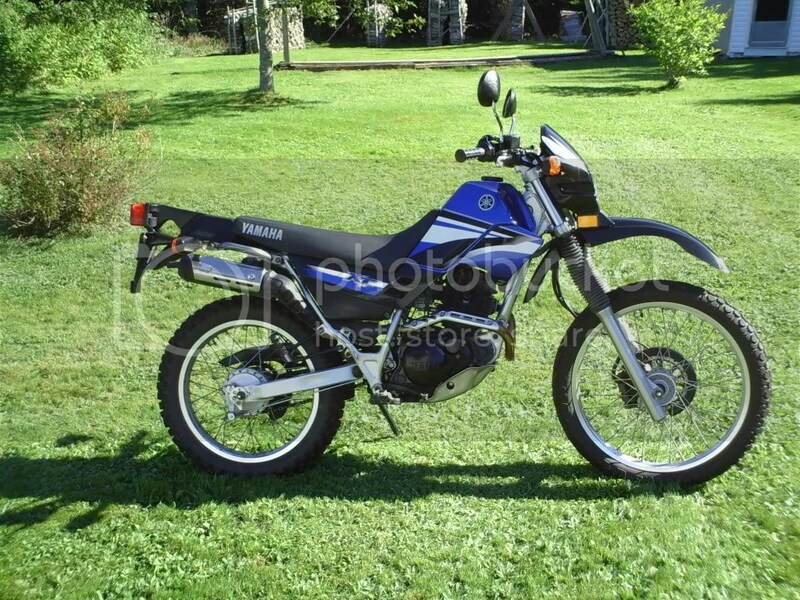 If you have not checked out this classifieds website you should. Weather you are buy or selling. It is very easy to find things since it breaks down the adds by were you live. Only show things near you. Of course you can change this if you want. 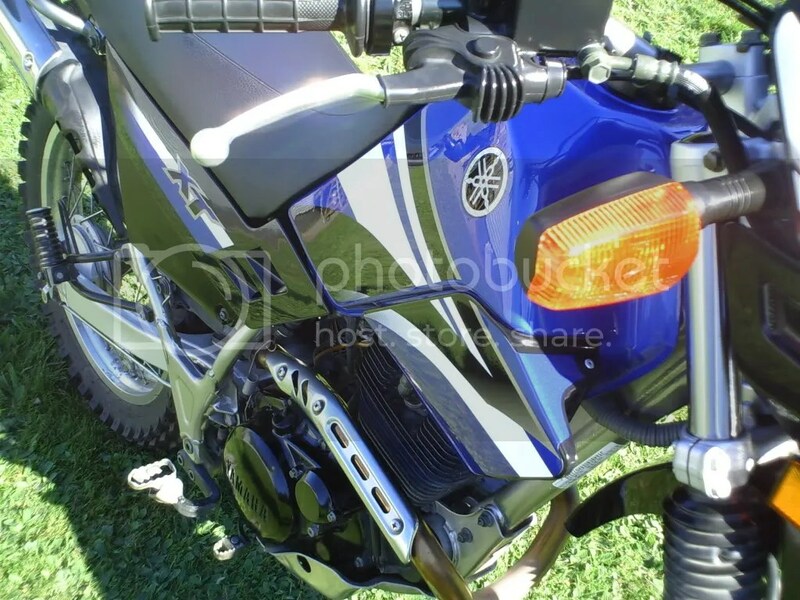 Here I go again talking about washing and waxing my 2006 Yamaha XT225 again. Had to take advantage of the nice weather. It is 22c, not bad for September 25, 2011. 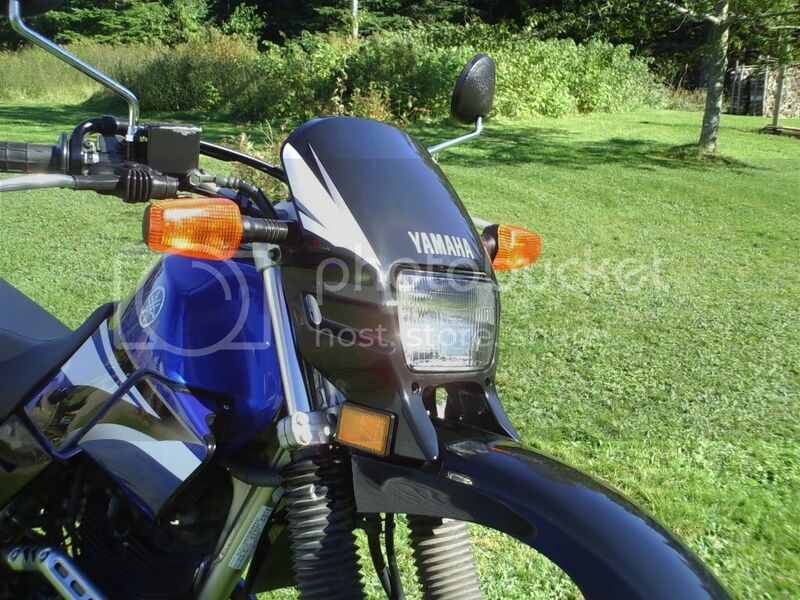 I mostly make these posts to keep tack of when I washed and waxed my motorcycle. 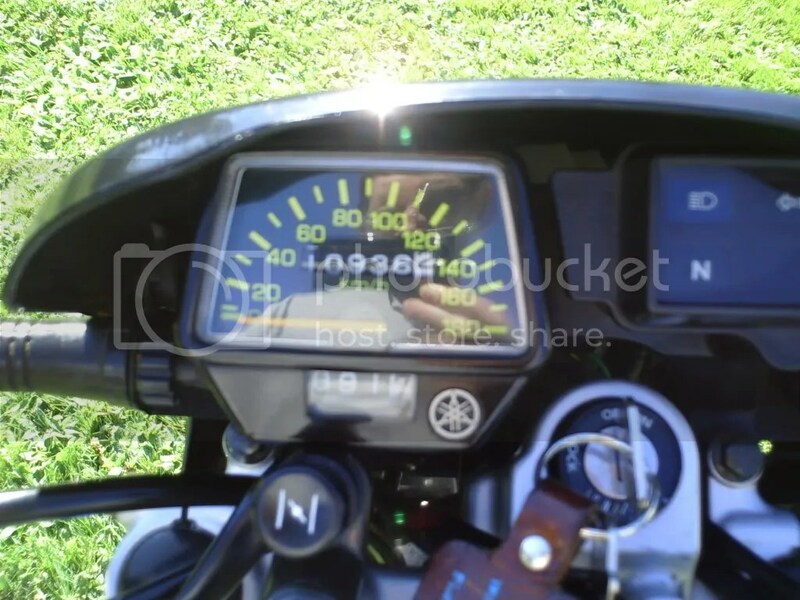 All so to see how many KM’s I have ridden. 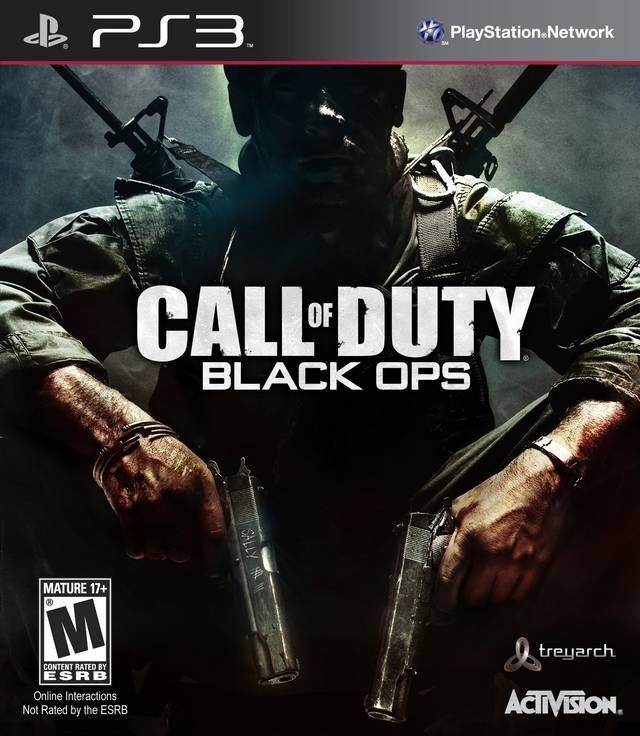 Picked up Call of Duty: Black Ops today. The price finally dropped. Wal-Mart has it on for $39.83. Most other place still want $60. Even seen a used copy for $50. I think they dropped the price since there will be a new version out in November, Call of Duty: Modern Warfare 3. Haven’t tried Black ops yet. Did try the multiplayer a few time at a friends house. Just hope the single player is longer than the other games. I know there is a bot mode so I can get some multiplayer practices in.